We will continue to look at how it’s worth working B4B. 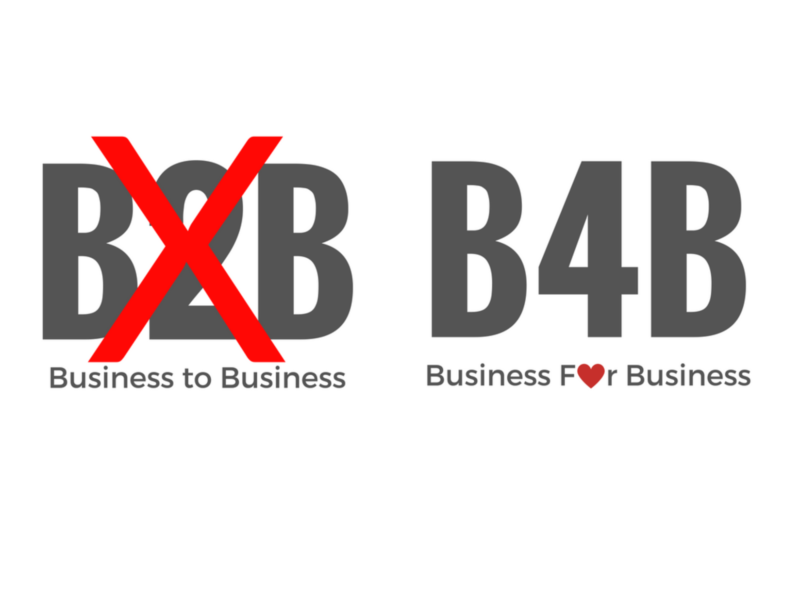 B4B means that instead of focusing on selling a product or service to your customers, instead, you work to better your customer’s business by focusing on value. In order to create value, one has to begin by embarking on and understanding the customer’s operations and results, the outcome. In order for this to work, you need to shift the focus from supplier / customer to working as collaborators. To create partnership a relationship needs to be established. You need to engage yourself in and understand your business partner’s daily activities.